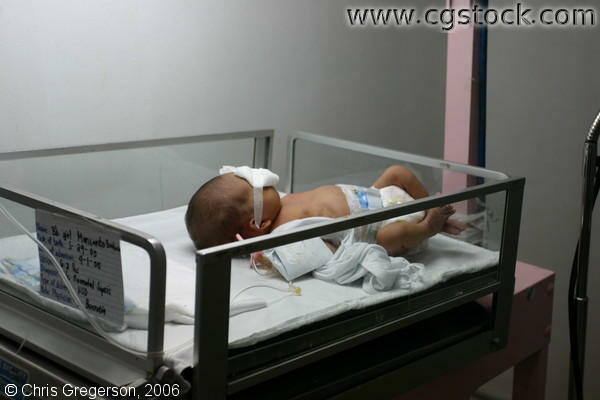 Neonatal sepsis is an illness in the blood caused by an infant's exposure to bacteria. If it develops within the first week after the baby was born, it is usually acquired from the mother. If it develops after one week, then it is more likely acquired from the baby's environment.